Dell branded (non-generic) 300GB 10k SAS HDD for your EqualLogic storage needs. 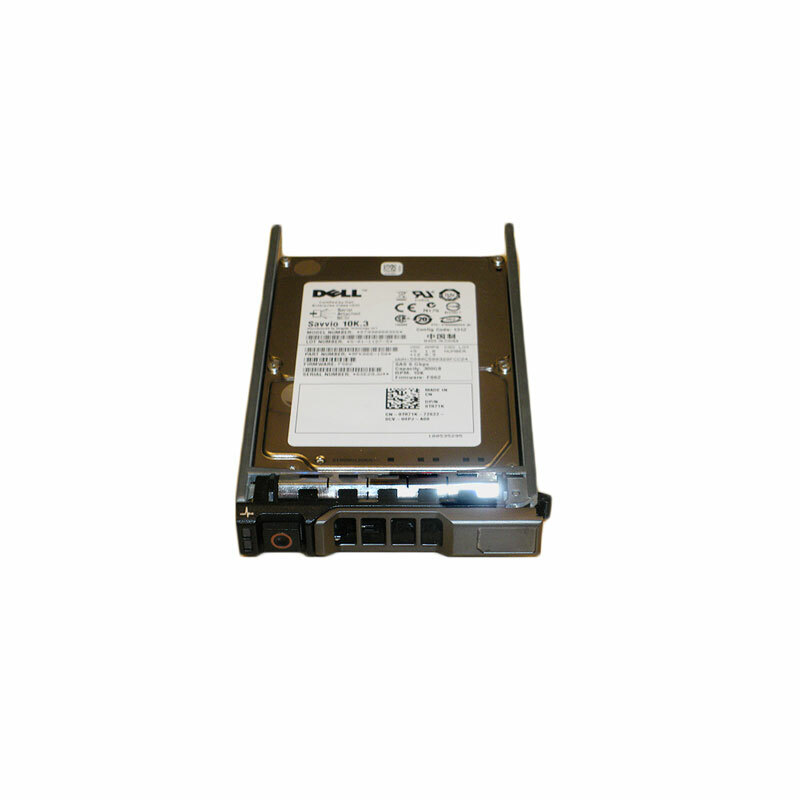 The T871K, 9FK066-150 is a 300GB 10k RPM SAS hard drive with tray for use specifically in Dell EqualLogic storage arrays. Whether you’re upgrading your Dell EqualLogic storage system or simply looking for a replacement hard drive, we have what you need.